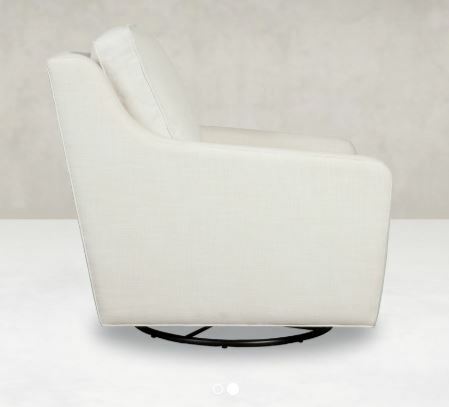 Tailored and classically fashionable, with sloping arms and simple angles, Sound is the perfect place to kick back in style. 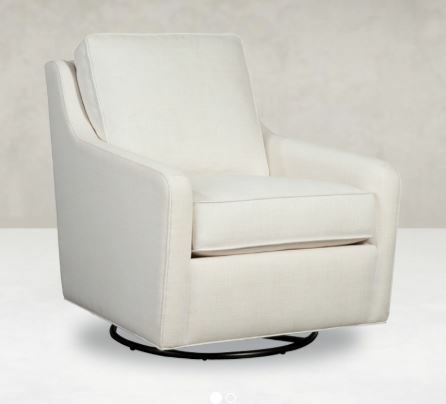 Loose and tight back options make this the perfect swivel glider for the living room, den, or even the nursery. 1610 SOUND CHAIR (LOOSE BACK) 29IN. 36IN. 34IN. 1612 SOUND CHAIR (TIGHT BACK) 29IN. 36IN. 32IN.